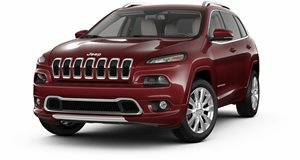 Not the least of them, to hear FCA tell it, will be the Trailhawk version of (pictured in red). Though we (alongside the others) at the Detroit show in January, Jeep says it'll mark the model's debut at the Geneva show. 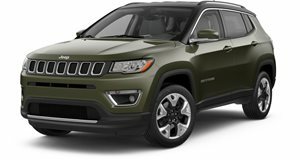 Worldwide or otherwise, the new Cherokee is the latest to get the Trailhawk treatment that has turned each vehicle in the company's lineup into a proper off-roader. 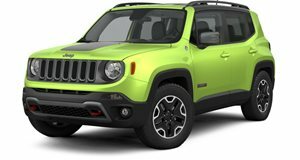 Alongside it, Jeep will also showcase the new S versions of the , , , and , adopting a decidedly more "metropolitan” approach than the rugged Trailhawk. Each is done up in white with black trim for an almost stormtrooper-like look, and comes bundled with a long list of optional extras. Joining them will be the Night Eagle edition of the Compass, done up in Laser Blue with blacked-out roof, wheels, and other trim. 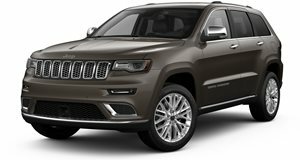 Jeep and Mopar will also show off two specially equipped examples of the new (yet to be revealed). One is based on the Rubicon in Hella Yella with black trim, upfitted with such off-road goodies as a 2-inch lift kit, snorkel air intake, rock rails, and more. 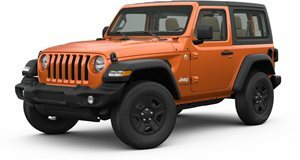 The second is a Wrangler Sahara in Ocean Blue with chrome trim for a more "urban” vibe. Rounding out the lineup is a Renegade Limited (pictured) in teal and matte grey trim.